Presbyopia is a condition in the eye in that causes the crystalline lens to lose its flexibility and the ability to focus, which makes it difficult to see objects up close. Symptoms include eyestrain and headache, as well as the decreased ability to focus on close objects. The most common cause of presbyopia is associated with aging eyes, as people generally lose the elasticity of the lens, resulting in a slow decrease in the ability to focus on objects near the patient. Presbyopia can be corrected with glasses or contact lenses, which typically affords the patient the ability to read and focus on closer objects. Monovision is a technique for correcting presbyopia in which only one eye is treated for near-vision correction. Within four to six weeks of the treatment, the brain automatically adjusts to the change and the eyes focus in concert without any blur. Contact lens patients have been treated successfully for more than 20 years with monovision. Monovision can be achieved with laser eye surgery. What is the AcuFocus KAMRA Corneal Inlay? Another method for treating presbyopia is the KAMRA corneal inlay by AcuFocus. Aloha Laser Vision is the first practice in Hawaii, and one of very few in the country, to offer the recently FDA-approved device. 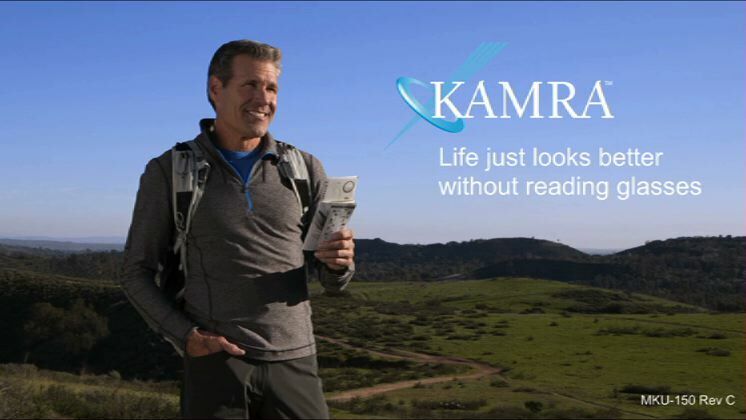 The KAMRA inlay is the first optical implant designed to correct nearsightedness in patients who have not undergone cataract surgery. It is gently implanted in one eye, typically the non-dominant eye, through a small pocket under the cornea via laser energy. Due to the small opening in the middle of the implant, only focused light reaches the retina while unfocused light is blocked. As a result, the eye can better focus on nearby objects. The KAMRA inlay procedure can be performed alone, or with LASIK or PRK. Once people have reached middle-age, it is not uncommon for near vision to deteriorate, making it harder to see up-close objects clearly. Often due to presbyopia, a condition that causes hardening of the eye’s natural lens, people typically need reading glasses for clearer focus. 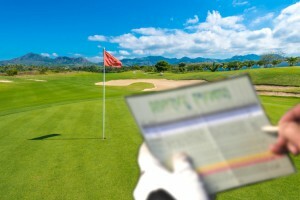 In fact, presbyopia can ultimately get worse and lead to a significant loss of eyesight if left untreated. 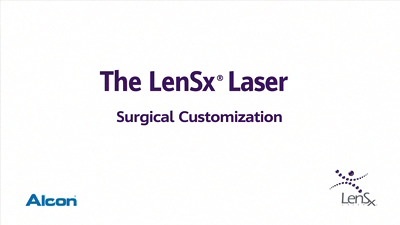 The LenSx® Femtosecond Laser can be an effective technique to improve the symptoms of presbyopia. The laser can work to provide Refractive Lens Exchange treatment (RLE), a procedure that replaces the eye’s natural lens with an intraocular lens implant. RLE with the LenSx® Femtosecond Laser can ultimately prevent presbyopia from causing further vision problems, and may even improve your vision so much that you will not need corrective eyewear to clearly see near objects. Aloha Laser Vision is dedicated to meeting the vision needs of our patients by providing safe, high-quality eye surgery procedures. We are proud to serve patients from Honolulu, Hawaii and beyond, and look forward to helping them attain their optimal vision. Please contact Aloha Laser Vision today to learn more about how we can help.